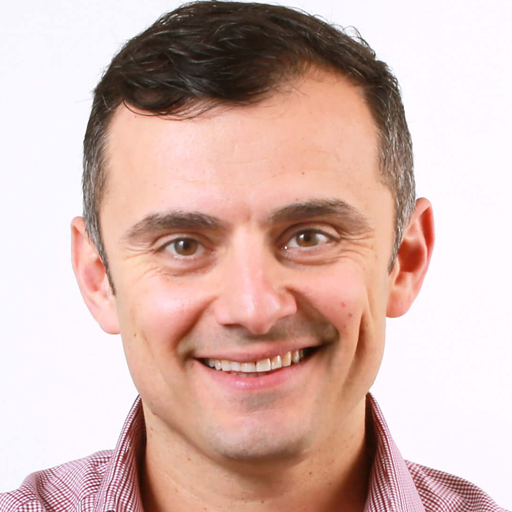 Gary Vaynerchuk builds businesses: Fresh out of college, he took his family wine business and grew it from a $3M to a $60M business in just five years. Now, he runs VaynerMedia – one of the world’s hottest social media-first digital agencies. Along the way, Gary became a prolific angel investor and venture capitalist, investing in companies including Facebook, Twitter, Tumblr, Uber, and Birchbox before co-founding VaynerRSE, a $25M investment fund. Gary was named to both Fortune and Crain’s 40 under 40 lists in the past year, has been profiled in the New York Times, Fortune and Inc. magazines, and is frequently sought to share his expertise on CNN, BloombergTV, CNBC, and many more.